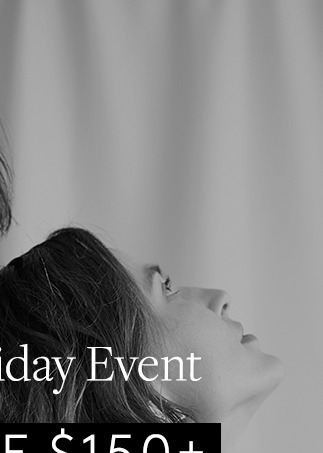 **Offer is valid November 20, 2018 from 7:00pm ET until 11:59pm PT on ClubMonaco.com only. The applicable threshold applies to merchandise only; amounts paid for excluded items, shipping and handling or taxes do not count towards the qualifying amount. The threshold amount must be reached in a single transaction in order to receive the offer. 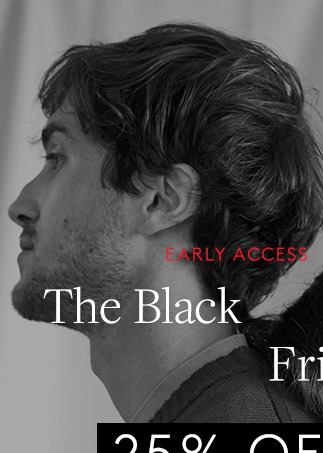 This offer is applied to your order online once the promotional code CMBLACKFRIDAY18 is entered at checkout. This offer cannot be used towards the purchase of gift cards, Vintage, or the following third-party brands: Birkenstock, Viberg, Woolrich, and Zespa. Offer is not valid on previously purchased merchandise. This offer has no cash value. Offer can be combined with free Standard shipping on orders of $150 or more shipped within the United States. Qualifying orders over $150 will automatically receive free Standard shipping with code CMBLACKFRIDAY18 —there is no need to enter code FREESHIP to receive shipping offer. Void where prohibited by law. 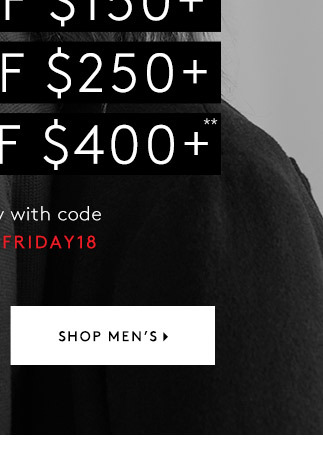 ***Offer is valid November 14, 2018 8:00am ET through November 20, 2018 11:59pm PT on sale merchandise only in Club Monaco retail stores in the U.S. and on ClubMonaco.com . This offer is automatically applied to your order at checkout. The offer is applied to your order total before taxes and shipping. This offer cannot be used towards the purchase of full-price merchandise, gift cards, Vintage, or the following third-party brands: Birkenstock, Viberg, Woolrich, and Zespa. 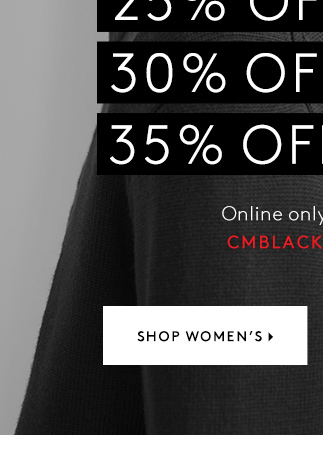 Offer is not valid on previously purchased merchandise. This offer has no cash value. Offer can be combined with free Standard shipping on orders of $150 or more shipped within the United States. Void where prohibited by law.